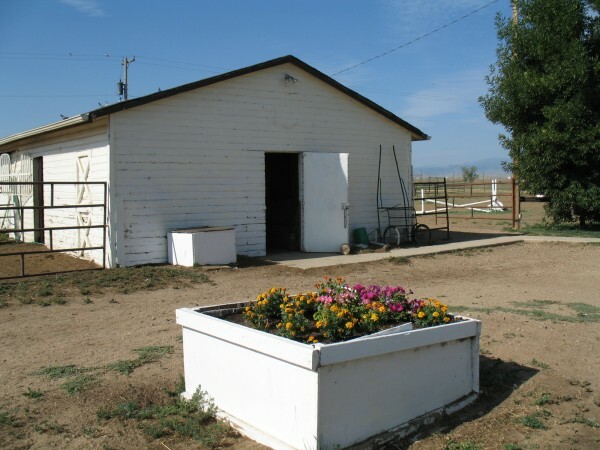 We offer you a peaceful home for you and your horse. 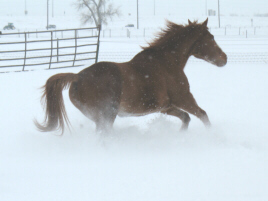 Through all the seasons, we specialize in optimum health for your horse both mentally and physically. Every horse has safe turnout, are checked continuously throughout the day and as we live on the property, we are available all night. Each horse has a personalized diet of quality hay, grain and special supplements that is designed for their work level and age. All horses are protected with a herd wide vaccination and worming schedule. Free choice mineral blocks are always available. Why would you trust your special friend to less attention? Each horse is fed a minimum of three times a day at the same time every day. They receive a diet nutritionally designed to their specific needs. 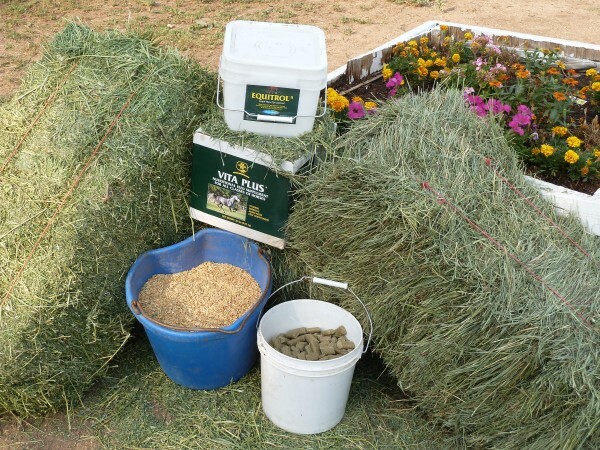 We buy only the top quality alfalfa and grass ( it is custom grown for us) and clean top quality oats. We include Vita Plus, soy meal, corn oil, garlic and electrolytes in their daily diet as needed. There is always a supply of healthy alfalfa pellet treats on hand for special treats. Mineral blocks are always available to each horse. Fresh water is always available in all areas. Click to select this area, use the toolbar to make changes. 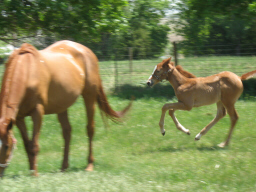 Horses love to be active and we believe they need daily turnout in areas big enough to roll, run and play safely. Some of our personal horses live out all the time. 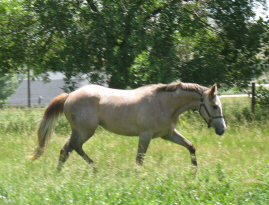 Boarded horses have a private shed and run and get turned out in private turnout every day for a minimum of 2 hours. 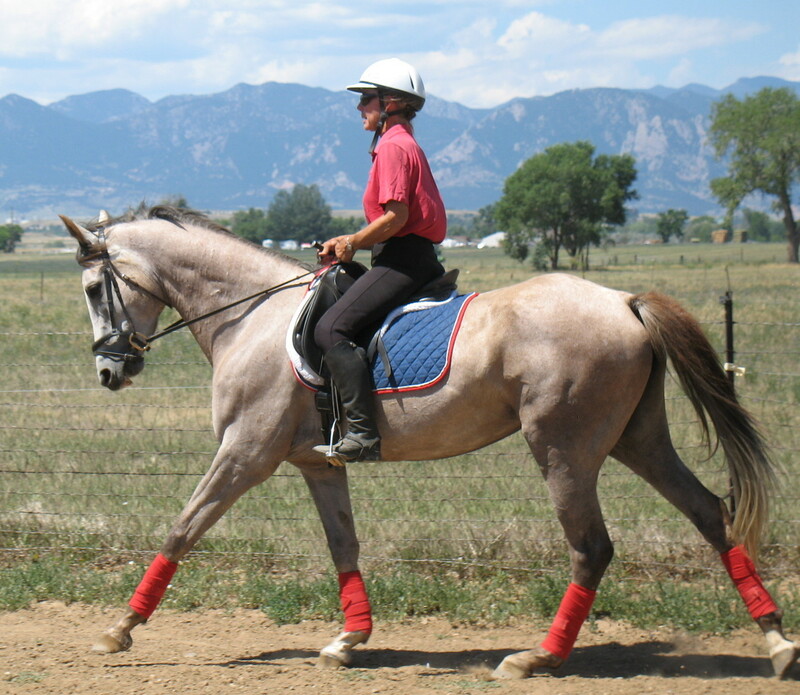 We have 2 primary riding areas, so there is always a place to ride with good footing. Both primary areas have dressage arena spaces within them and jumps in one of them. 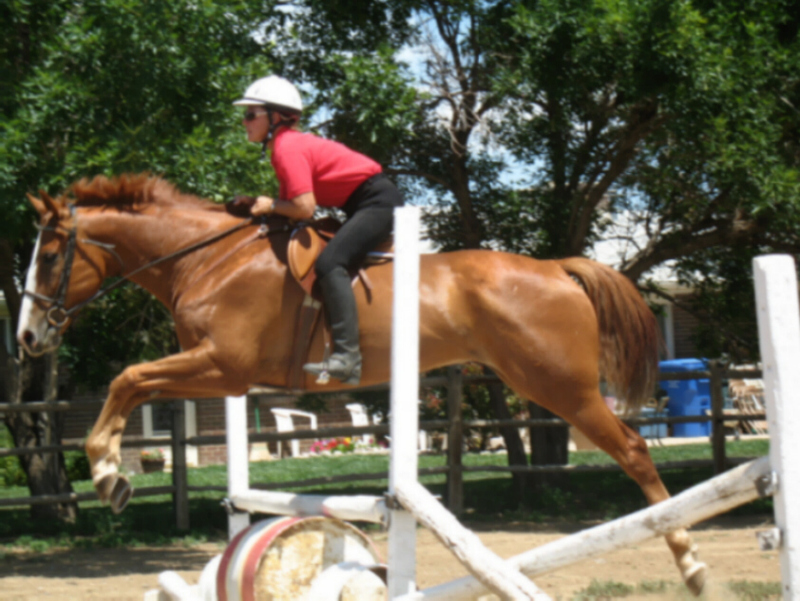 We also have a large field that is used for galloping and conditioning or just riding around for fun. 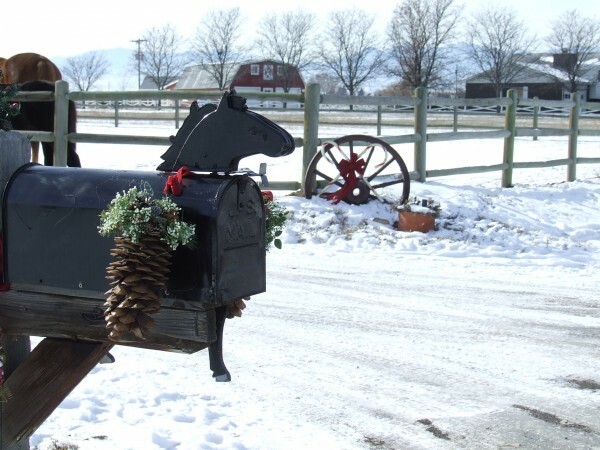 We regularly trailer to the many beautiful trails that surround us in Boulder County.